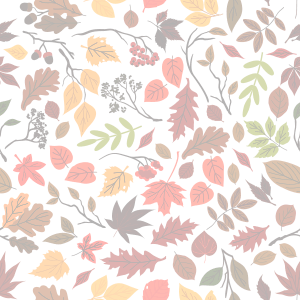 Autumn is around the corner, and then Halloween! 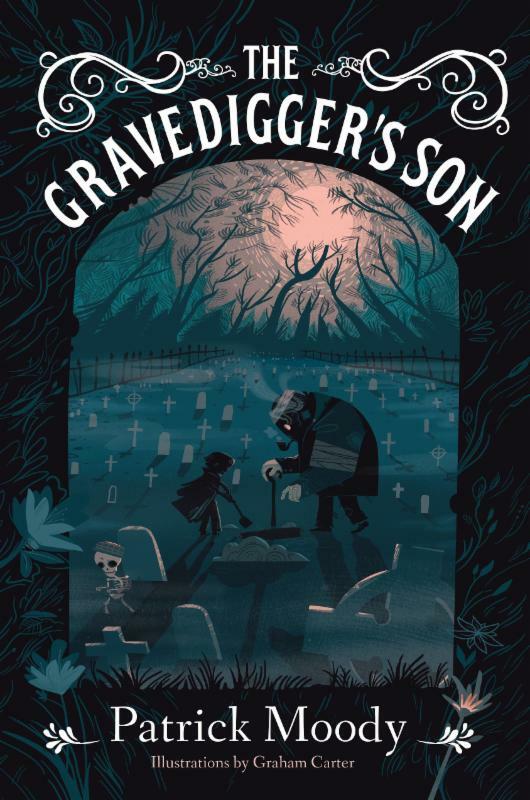 Who doesn't love a good book about ghosts, monsters, and cemeteries? Sky Pony Press is excited to share with you its favorite spooky stories of 2017. When Maud's pet rat escapes in the middle of class, it's the last straw. She is transferred from prim and proper Primrose Towers to dark and mysterious Rotwood Middle School. But there's something strange about her new school: all the students and teachers are monsters and second, yet, she feels like she belongs. The catch–Rotwood doesn't allow human students. Devin Dexter's cousin thinks Devin's new neighbor is a warlock, but nobody believes them. Soon, strange things start happening, like the Cuddle Bunny Christmas toy coming to life. These aren't the kind of bunnies you can cuddle with, these bunnies are dangerous. Now, Devin and his cousin must prove his neighbor is a warlock and stop the mob of bunnies before their town is overrun by the cutest little monsters ever. 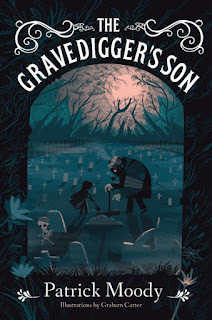 Ian Fosser is the last in a long line of Gravediggers. Their job is to bury the dead and when Called by the departed, to help settle the worries so spirits can find peace in the Beyond. But Ian doesn't want to help the dead–he wants to be a Healer and help the living. Just before he tells his father, him and his friend are captured by a coven of Weavers, dark magic witches, who want to raise the dead. And only Ian can stop them.